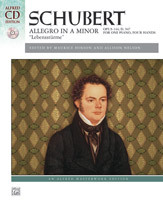 Franz Schubert was one of the most prolific composers of ensemble piano music, and the Allegro in A Minor, Op. 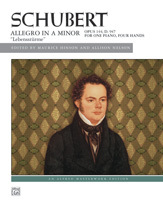 144, demonstrates his mastery at writing for one piano, four hands. 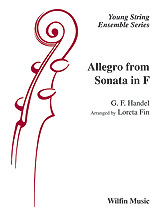 This large and passionate work was composed in 1828, the year of Schubert's death. 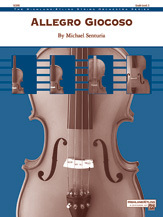 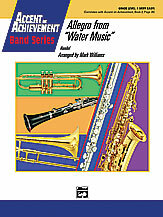 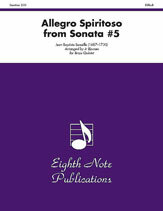 It is written in sonata-allegro form and may have been intended as the first movement of a sonata. 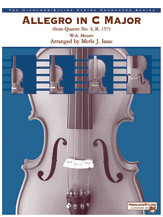 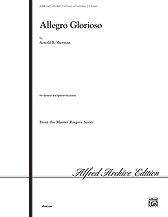 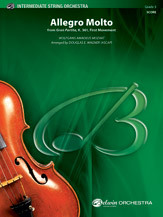 It was first published by Anton Diabelli in 1840 with the title Lebenssturme: Characterischeres Allegro (Life's Storms: Characteristic Allegro). 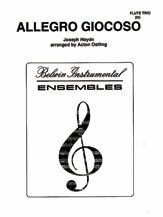 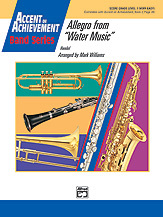 The Allegro makes extensive use of chromaticism, Neapolitan sixth chords, and contrasts of moods.